What is a photographic image? Can a photograph ever tell the truth? These are some of the questions artist Walid Raad (born 1967) has been investigating for the past 20 years, in a practice that encompasses photography, film and video, sculpture, installation and performance. This publication brings together three major bodies of work: the photographic and video works produced under the fictional collective name The Atlas Group; various series of seemingly “straight” photography of his native Beirut titled Sweet Talk: Commissions (Beirut); and his most recent project, Scratching on Things I Could Disavow: A History of Art in the Arab World. 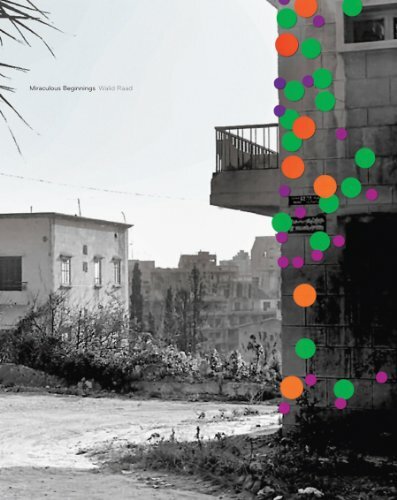 The publication includes an exchange between the artist and curator Achim Borchardt- Hume; an essay on conceptions of truth by poet and writer Alan Gilbert; a text on Raad’s use of photography and its ties to Beirut by Blake Stimson; and an essay by Hélène Chouteau-Matikian.